Rest and fun, all in the same place. 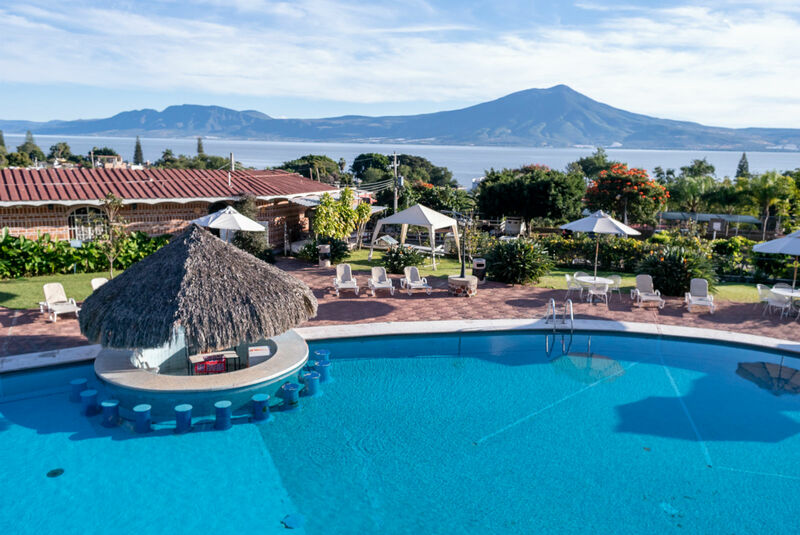 Forget about stress and daily life issues, know the surroundings of the Ribera de Chapala and enjoy all the different activities you can make with your family and friends, your trip will be unforgettable. 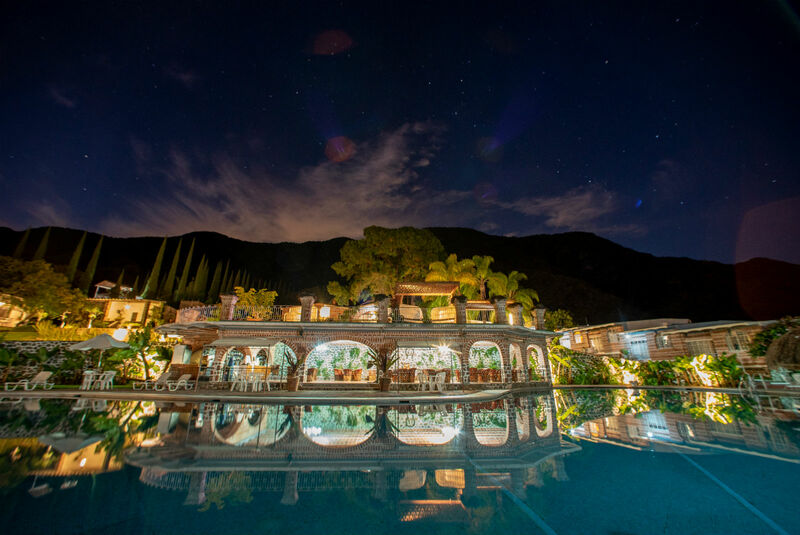 We have terraces, gardens and rooms, we offer services to make your event as you imagine. All within an atmosphere of tranquility and away from the distractions of the city. You can ravel in our spectacular view of the Lago de Chapala, surrounded by an atmosphere of warmth and good service. 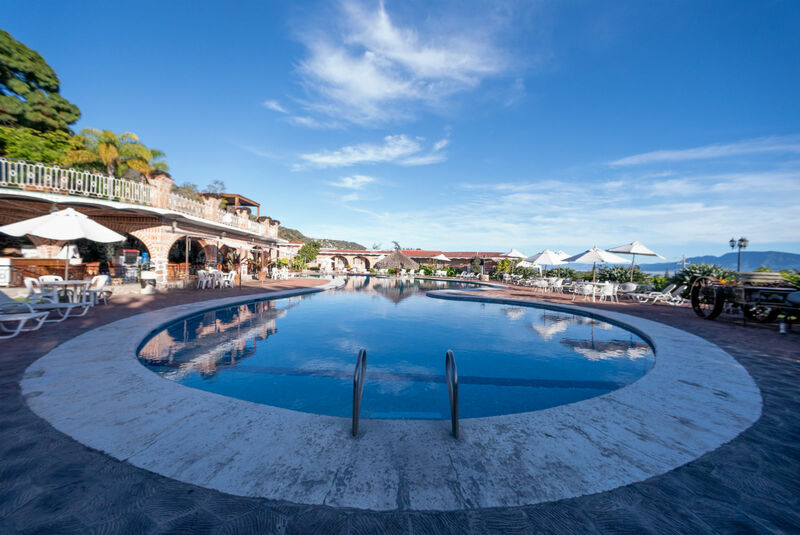 In our facilities you will find total relaxation, connecting you with nature and the beautiful landscapes that you will be able to appreciate from the terraces, relaxing massages and a variety of foods, so that your stay with us gives you an unparalleled experience. Know the great diversity of dishes offered by the Ribera de Chapala, like the traditional “tamales de charal”, a delightful omelet, a “caldo mochi”, catfish, white fish, caviar and “birria de carpa”; ceviche and a wide diversity of foods prepared with the species of the lake; burnt milk candies, tamarind, guava, hibiscus tea; myrtle and rompope, punch, tequila y sangrita. Visit the malecones of Ribera de Chapala, from where you can contemplate the lake or the imposing mountain range. Walking for any of the cobblestone streets that take to the lake, is the Ajijic Malecón, which is long enough and incredibly nice.